Cool Concessions restores its 1973! We want you to enjoy our ice cream trucks. A clean apperance is a must for our trucks. Call or email us to book a truck for your event. Cool Concessions has been known to cater to events on extreme short notice. We will try our best to make it work. Call or email......... Book your next event now !!! 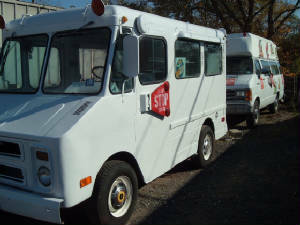 Call Or email to inquire about an ice cream truck for your next function. Cool Concessions will purchase your ice cream truck. 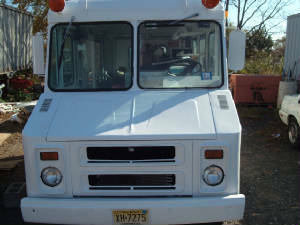 We are currently looking for classic good humor style trucks in any condition. As the Jersey Shore sees an increase in ice cream trucks, Cool Concessions will continue to stay ahead of the competition with continued upgrades and additions to its fleet!! Send us an email. 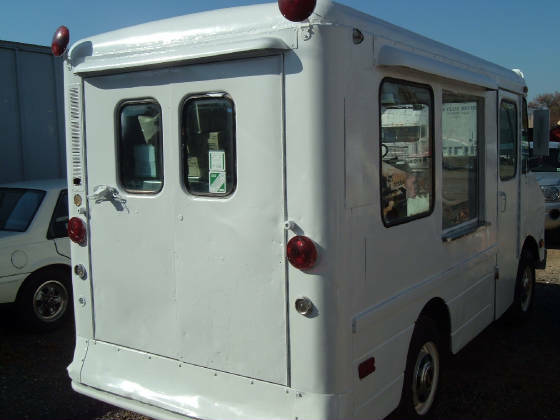 Don't be fooled by some of the homemade and decaying ice cream trucks out there. Cool Concessions stays ahead of the rest with meticulous attention to children safety when vending on the street. In addition to that we pay close attention to our apperance when doing a private function. Looking Good From The Back!